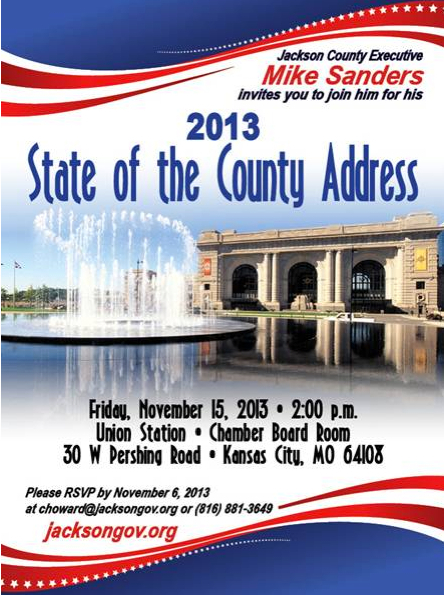 Mike Sanders is expected to make an announcement about his transit plan, so be sure to attend. This entry was posted on November 12, 2013 at 10:31 AM	and is filed under Events. 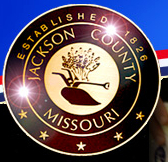 Tagged: Jackson County. You can follow any responses to this entry through the RSS 2.0 feed. You can leave a response, or trackback from your own site.